Masasa Beach was a secret beach but this precious gem is hard to keep. It become popular among tourists and of course I had to see it myself. 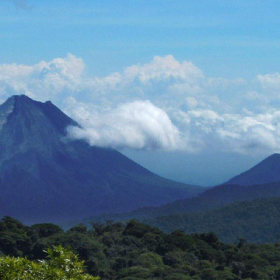 It was really beautiful, I did not only come once, but twice! Here’s a Masasa Beach itinerary and travel guide, with expenses if in case you want to see how amazing it is! Masasa Beach is located in Brgy. San Juan, Tingloy, Batangas. From Manila, ride a bus to Batangas Grand Terminal. Travel time is around 1.5 hours to 3 hours. Buses are available at Buendia Bus Terminal or Cubao Bus Terminal. From Batangas Grand Terminal, ride a jeep going to Anilao Port. Travel time is around 45 mins to 1 hour. From Anilao Port, ride a boat to Tingloy port. Travel time is around 45 mins to 1 hour. Boat schedule (from Anilao to Tingloy): 10:30 AM, 12:00 PM, 2:30 PM and 4:30 PM (last trip). Boat schedule (from Tingloy to Anilao): 6:00 AM, 7:00 AM, 8:00 AM, 9:00 AM and 2:30 PM (last trip). From Tingloy port, ride a tricycle to your transient. Travel time is around 5 mins. Ride a bus with “CALABARZON” signboard as it will not pass other towns in Batangas, which will lessen your travel time. 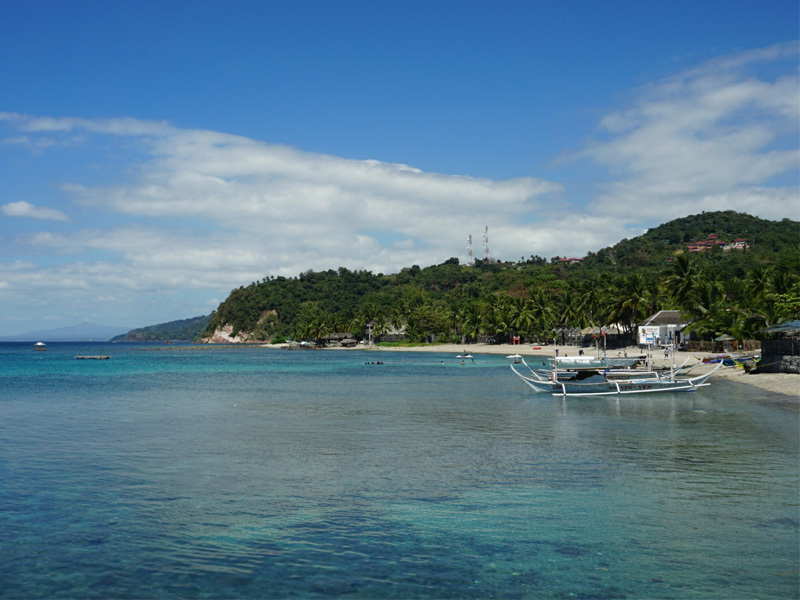 Anilao port can get very chaotic especially during peak season or if there’s a huge crowd of tourists. Expect to wait hours before you can board on boat. They still don’t have an “organized” way of accommodating passengers. Boat schedule may change depending on boat availability and crowd of passengers. It is better to ask your contact from the transient house or the locals. 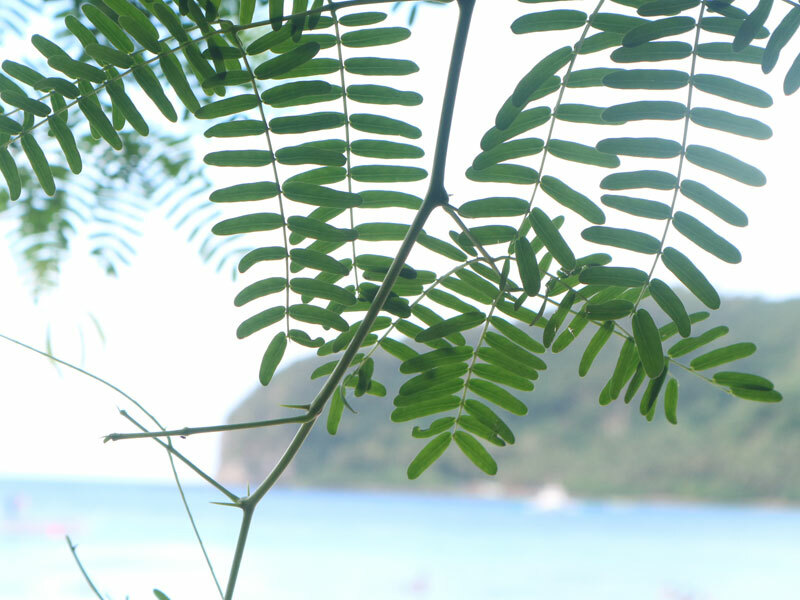 There are also private boats that can take you to Masasa Beach for Php 3,500 for 10 persons. 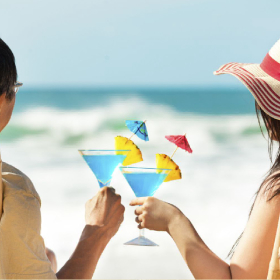 There are no hotels or resorts near Masasa Beach since it is relatively a small island, but there are transients or homestays available to accommodate you. This is just located near the rice fields, which is about 2-3 mins walk so I would totally recommend this. You can also check them on Facebook. Still near Masasa Beach, walking distance and no need to ride a tricycle. However, it is located on a steep part (near the tricycle terminal) so walking to and from might be a struggle to some. Always update your contact person of your whereabouts especially during peak season. 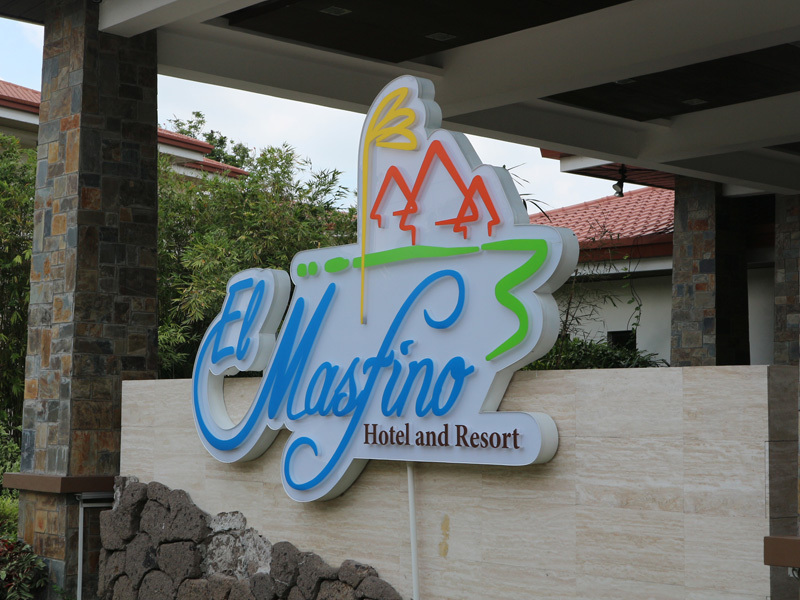 When we went there on a long weekend, there was a problem with the reservations that we ended up not being accommodated. Good thing there are available transient houses so we just walked-in. Signal coverage and data network is intermittent. Electricity is only from 12:00 PM to 12:00 MN. Most transients have generator but be sure to confirm it with them. Bring flashlights with you in case you’re going out at night since there are no light posts yet along the road. There are small sari-sari stores where you can buy toiletries and basic food necessities like rice and water. You can buy your food from the market at Anilao port and cook it in the transient house. Despite being a small island, Masasa Beach can offer a lot of things. Masasa Beach has fine and powdery sand. There may be few small rocks and shells along the sea shore (you can wear aqua shoes) but the sea bottom is sand so it is perfect for swimming. You can also do snorkeling when you go island hopping. To the end-most part of Masasa Beach you will find Blue Lagoon. It has beautiful rock formations and still, the water is very clear. Just be careful when going down the lagoon as the rocks can be slippery. It is also a bit rocky so I suggest you wear aqua shoes. 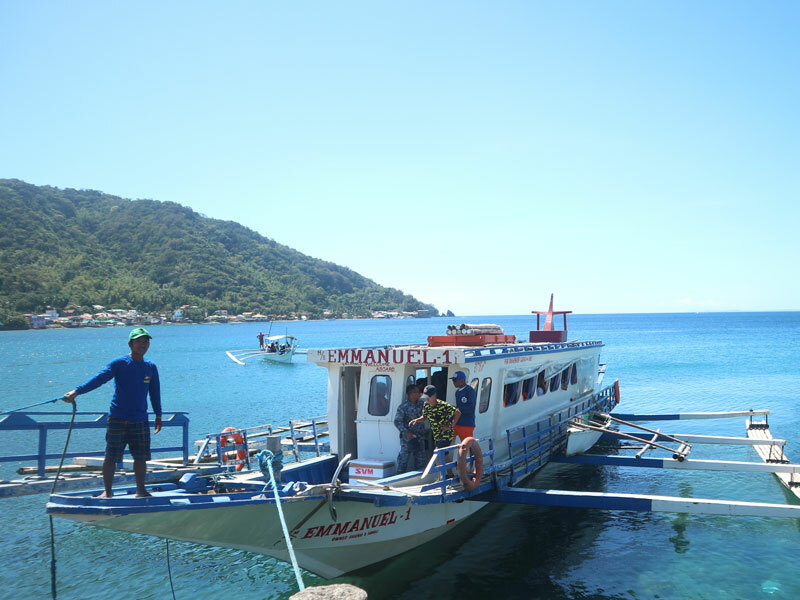 Locals offer island hopping to neighboring islands such as Sombrero Island, Sepoc Island, and Oscar Island. 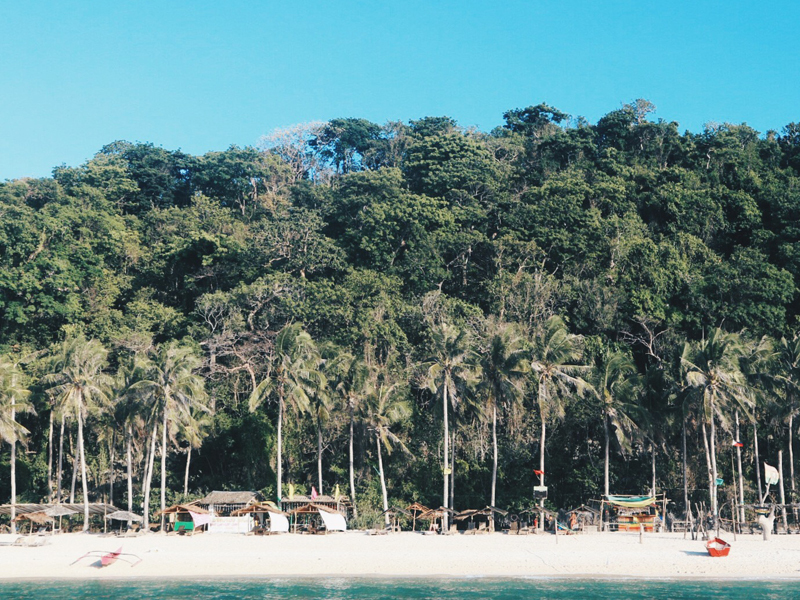 Some offer island hopping for Php 100 per person, while some offer Php 1,400 per boat. Rates may differ so better ask the locals. This is for the adventurous ones, though beginners can also do this. Trek can be done in 2 hours. You can pitch a tent for free. However, overnight camping is no longer allowed. Please keep the area clean. Be responsible tourists. 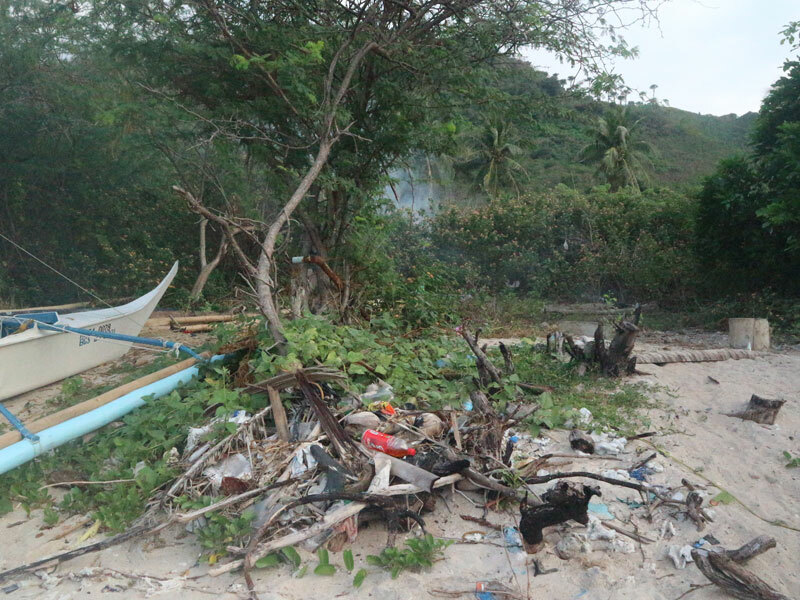 Sadly, we found these pile of garbage near the beach. Guys, let’s practice responsible tourism, please! Though I am not really sure if it was really a jellyfish, I heard some people who experienced the same when they went to Masasa Beach. Check out what happened to me! 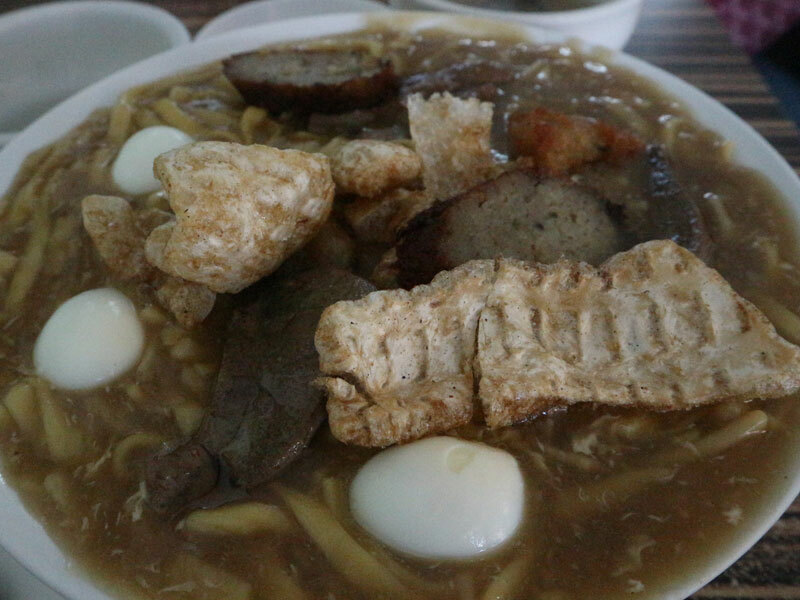 People say that you should not leave Batangas without trying their specialty, Lomi. We had a quick sidetrip to Jorjhane’s Lomi House. This is a sample itinerary for a 2D/1N stay in Masasa Beach. We were not able to follow our desired itinerary because we got stranded in Anilao port. Watch the video below to find out why. We got stranded at the port for more than 4 hours! If you’re going during the holidays, on a long weekend, or during peak season, make sure to arrive early to avoid inconvenience. We went there on a long weekend and we were stranded at the port for more than 4 hours! Based on the expenses on the itinerary above, total estimated expenses per person is only Php 1,030 (food is not included). You can bring your own food to avoid buying from the market to lessen the expenses, or share the expenses with the group. Most transient homes allow cooking in their kitchen for free, you only need to bring or buy your supplies. Bring gallons of water if you can, to avoid buying from the local stores. Wala pong entrance fee sa Masasa Beach pero may environmental fee po.